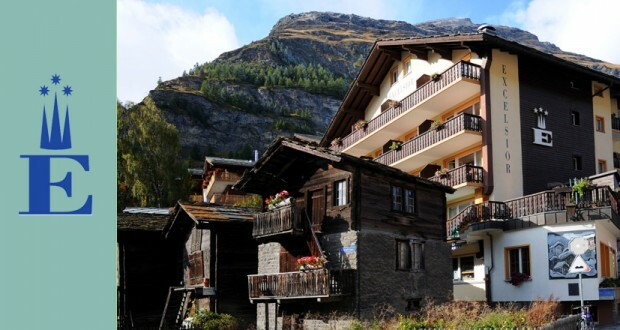 The renovated, family-run Hotel Excelsior is located in the center of Zermatt. All rooms offer panoramic views of the Matterhorn mountains and free Wi-Fi internet access. French and Swiss cuisine is served in the La Ferme restaurant with a summer terrace. The Excelsior hotel is 440 yards away from the stations of the Gornergratbahn and the Sunnegga Express cable car.